If you are a regular ready of my blog, you know that I recently participated in the Orange County Social Media Summit. The cornerstone of my presentation at the #OCSMS, and my business in general is promoting others more than I promote myself. I still promote my own business through various channels and communities, but promoting others is more important to me. I believe in promoting others so much that I have developed a scheduled activity to ensure it is part of my business. I call it John’s Law. The basis of the law is this: spend one day per week promoting others more than myself. One day per week, I promote someone from my network or community. This promotion focuses on their business or a cause they are passionate about or possibly an upcoming event. I enlist others throughout my network and communiites to re-share and Retweet. I ask permission first, and then ask if there may be areas of their business that needs more attention or more promotion. I follow up by asking them who they need to meet. This is old-fashioned, referral based marketing. I am promoting others, after gaining their permission and finding out what they need or want promoted and then I further the promotion by introducing these professionals to my network and communities. You may be asking yourself, “what does he get out of this?” I’m glad you asked. I get the satisifaction of promoting others; or doing something that’s not about me. It provides my friends and associates with an opportunity to gain new contacts and potentially business opportunities while building my relationship with the person that is being promoted. 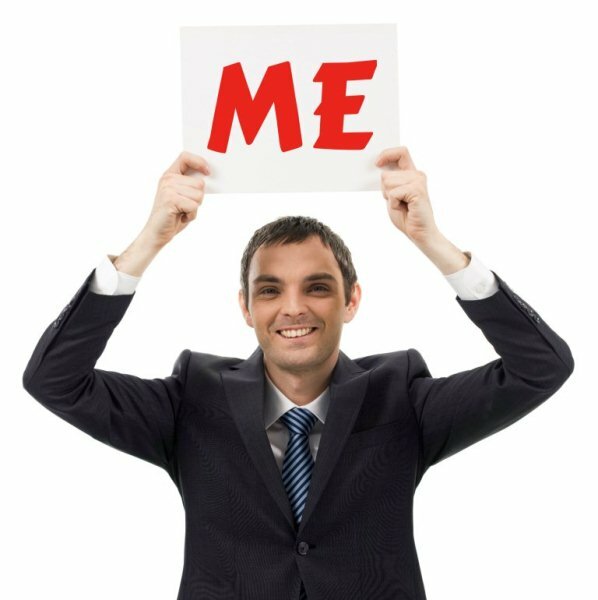 So, I ask you; Who Are You Promoting Today? We have celebrated Memorial Day and the 4th of July, which for most of us in North America means we are right in the middle of summertime. The kid’s are out of school, the temperatures are HOT (what else do you expect during July) and plans are being made for summer vacations .For some of us, we alter our schedules during the summer months; but for others it is business as usual. I am going to focus some of my energies in different areas this summer; not taking a break, but breaking with the normal routine in some ways. Below are my my plans for my Summer Session. Reading: I will continue to read during the summer, focusing on books & publications that are business related, as well as ones that are personal in nature. Biographical and inspirational to be exact. I will produce 3 blog posts per week. This is essential to my business, and businesses do not take the summer off. I will meet with existing clients to re-visit the plans we have in place and to adjust them for the coming year. I will laser focus my social networking efforts; spending no more than one to two hours on any day on my own profiles and platforms. I will swim as much as I can. Whether in a pool, an ocean, or a lake, water is essntial to my rejuvination. I will review and revamp my goals for the year. I will relax and take a vacation….or two. The reason I am sharing my plans is to hold myself accountable and to encourage my referral partners to do the same. If it stirs some thoughts in you about your own Summer Session, that is a bonus. Please share them below in the comments section.